Professor Sentilles specializes in American women’s history, gender and sexuality, childhood/youth, The American West, and nineteenth and twentieth century U. S. cultural history. 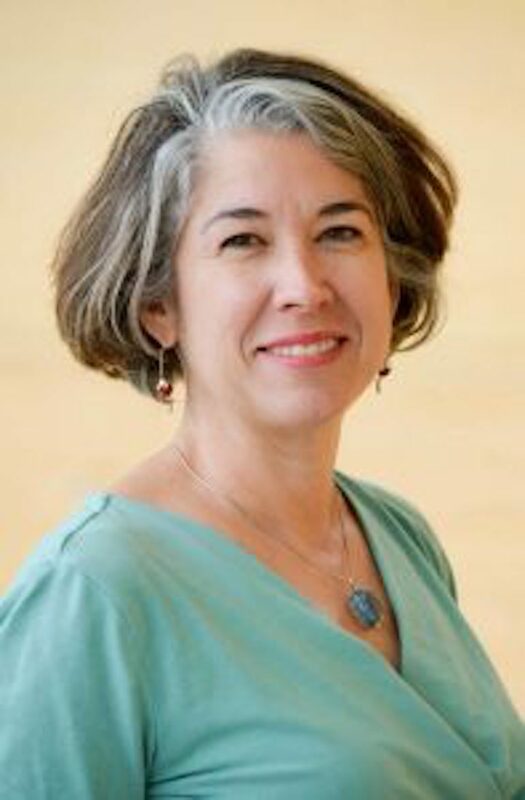 Professor Sentilles is currently working on a book-and-website project called “In Her Shoes: Getting to the Sole of American Women’s History” that uses shoes as an entry point into multicultural women’s history. 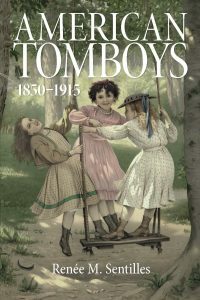 She is the author of Performing Menken: Adah Isaacs Menken and the Birth of American Celebrity (Cambridge University Press, 2003), American Tomboys, 1850-1915 (University of Massachusetts, 2018), and various articles and review essays.